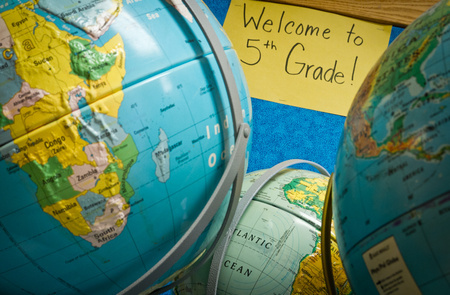 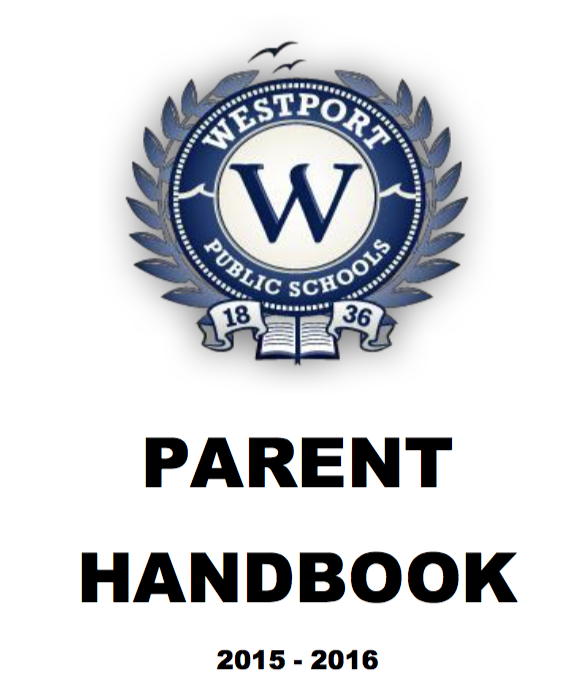 The Mission of the Westport Public Schools is to prepare all students to reach their full potential as life-long learners and socially responsible contributors to our global community. 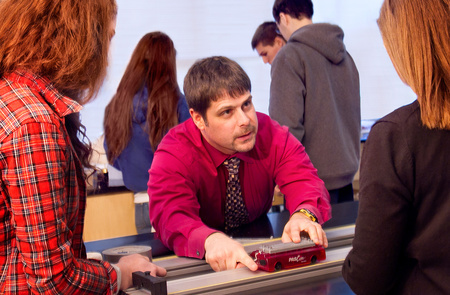 Click here for the full-length version of our video "This Year I Learned To..." A shortened version was presented at State of the Town on Sunday, Feb. 10. 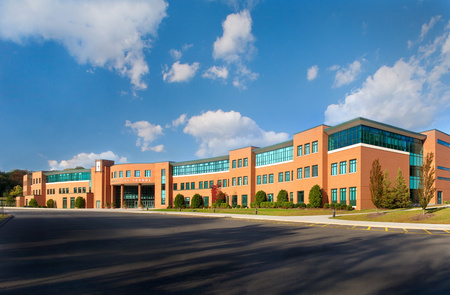 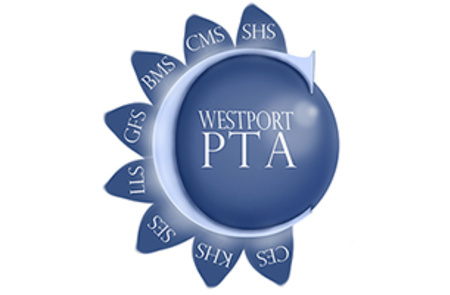 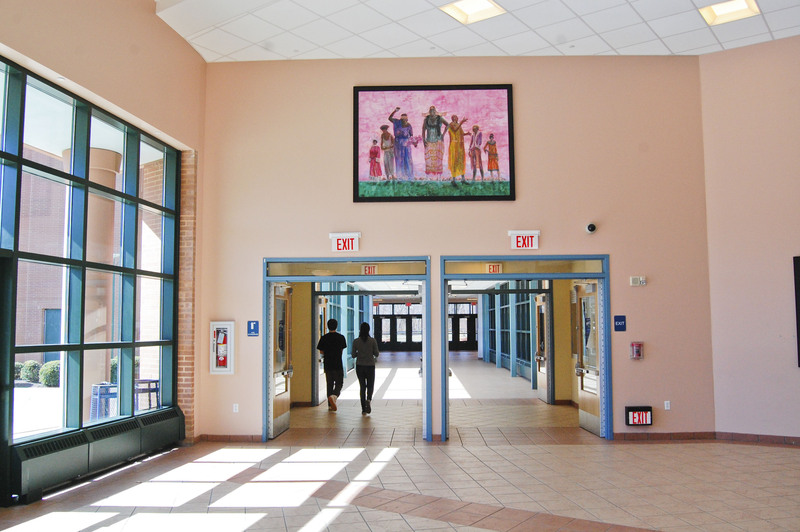 Click here for the latest documents and updates on the FY 20 Westport Board of Education Budget.